There is limited parking available. Parking fees apply. Approximately £5 per day. The course is delivered over 5 hours (half a day). It’s the ideal way to get qualified. 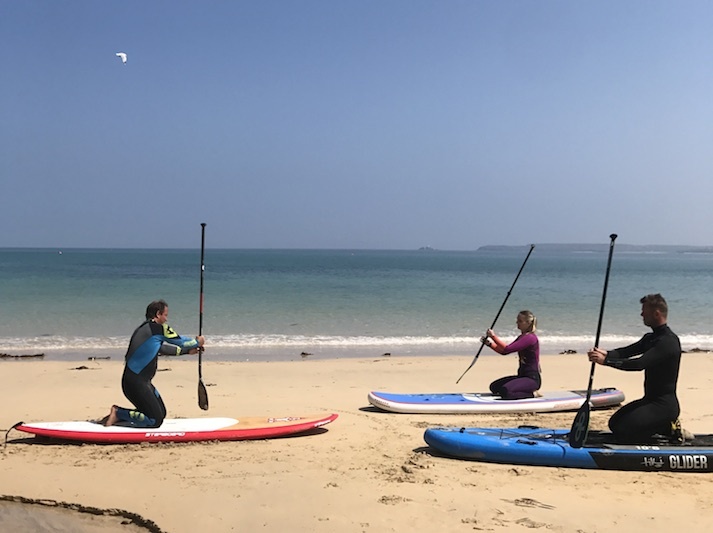 Ocean Sports Centre are providing local support for the ASI Instructor workshops, providing a wealth of local area knowledge. Taxi's and car rentals available at airport. Carbis Bay Railway Station. Next to the training venue at Carbis Bay hotel. 5 minute walk. 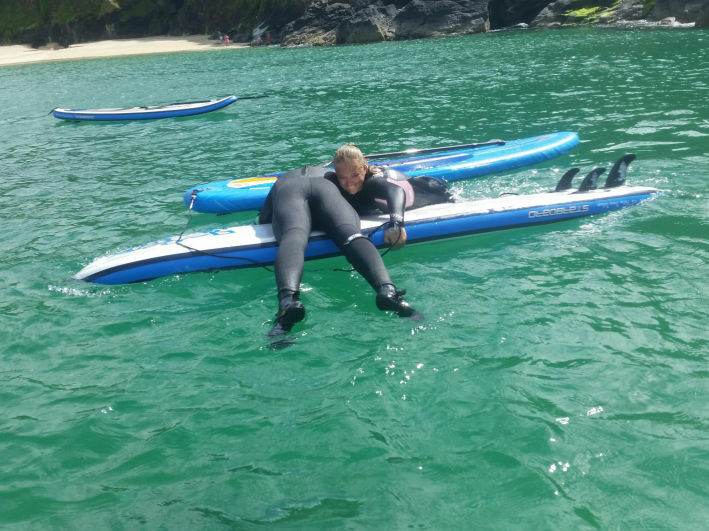 If you are travelling and don’t have your SUP board or SUP gear, you can loan it from Ocean Sports Centre. Please contact the trainer in advance to organise. Carbis Bay is a seaside resort in Cornwall, only one mile south east of St Ives. It is a sheltered bay with Mediterranean blue waters and offers ideal supping conditions. Inland flat water locations are close by at Hayle and St Ives. Outside the bay, is excellent downwinding conditions with a range of routes depending on the prevailing wind conditions. 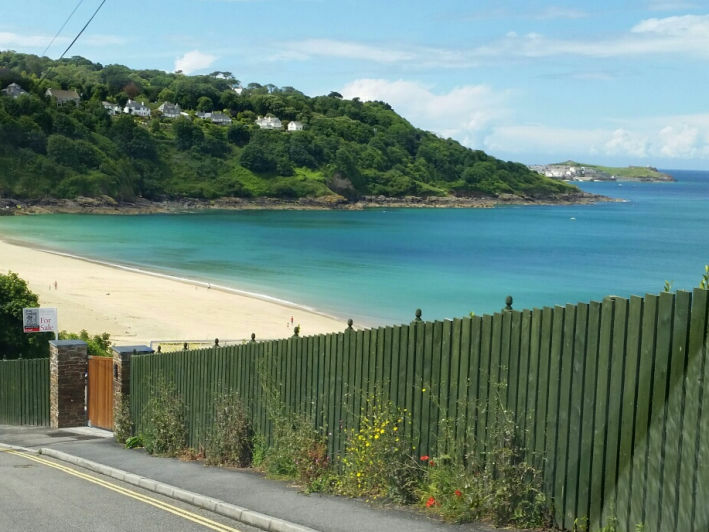 Right on the water, at Carbis Bay, is a restaurant and a cafe, changing rooms and parking facilities. Nearby St Ives offers a range of activities and the famous Tate Gallery. The beach and coastline offers stunning ocean views.